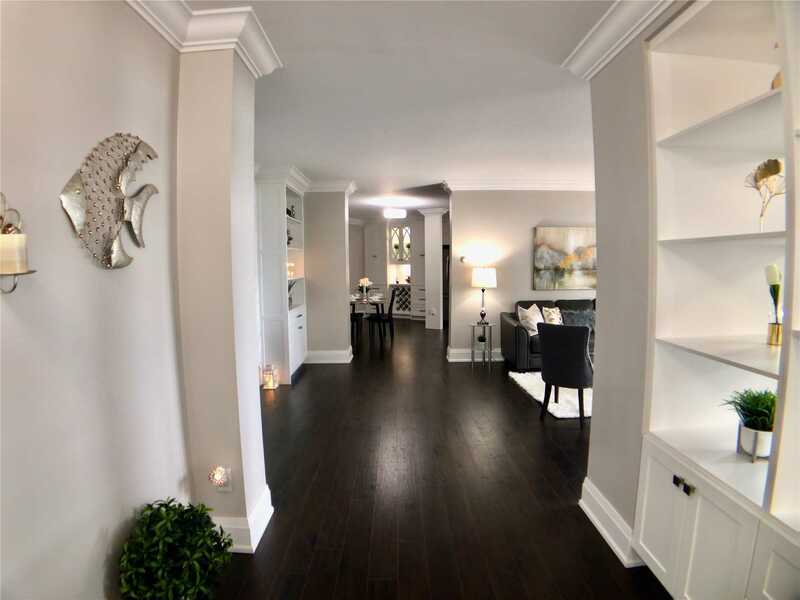 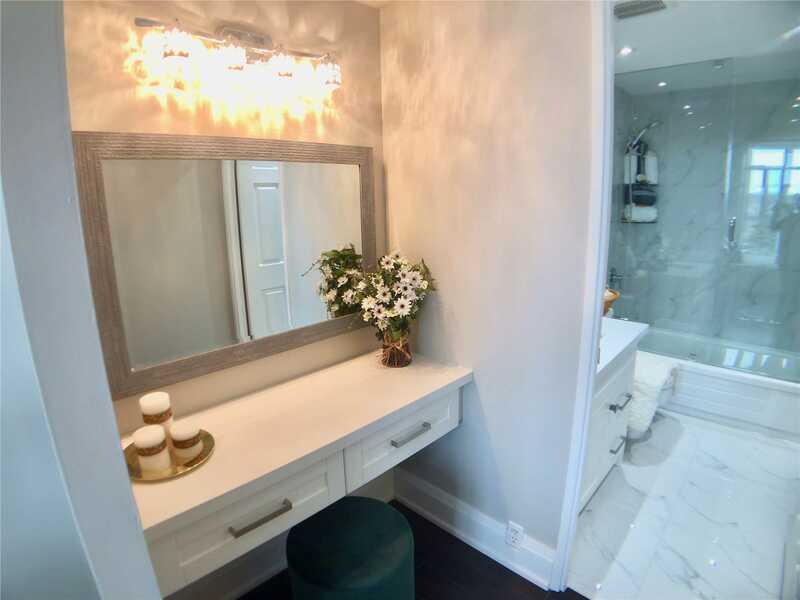 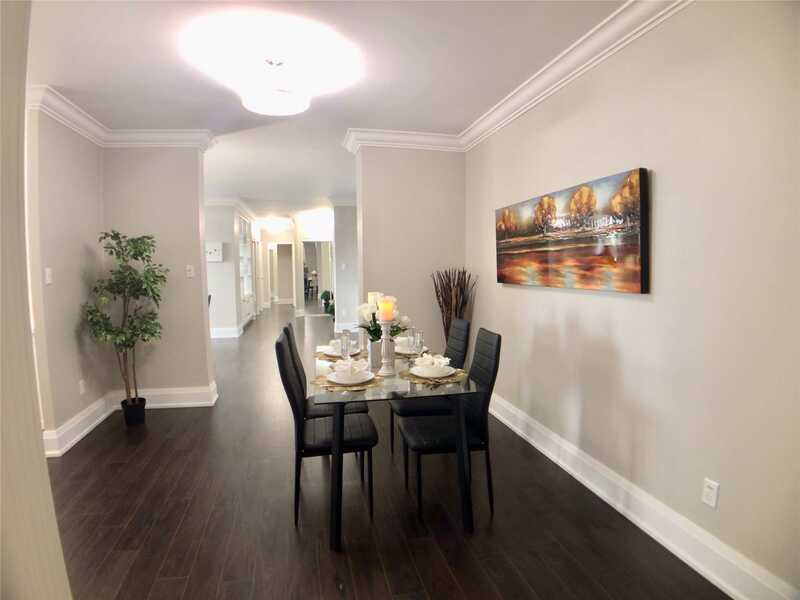 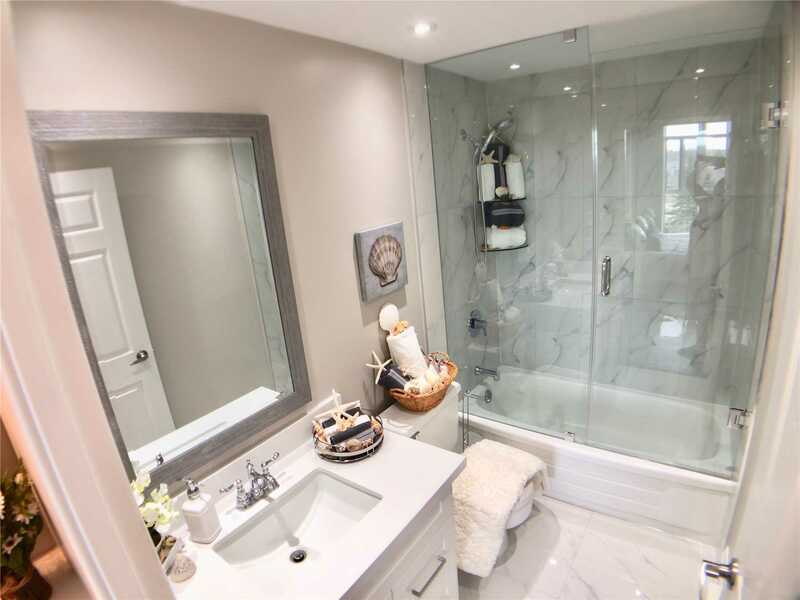 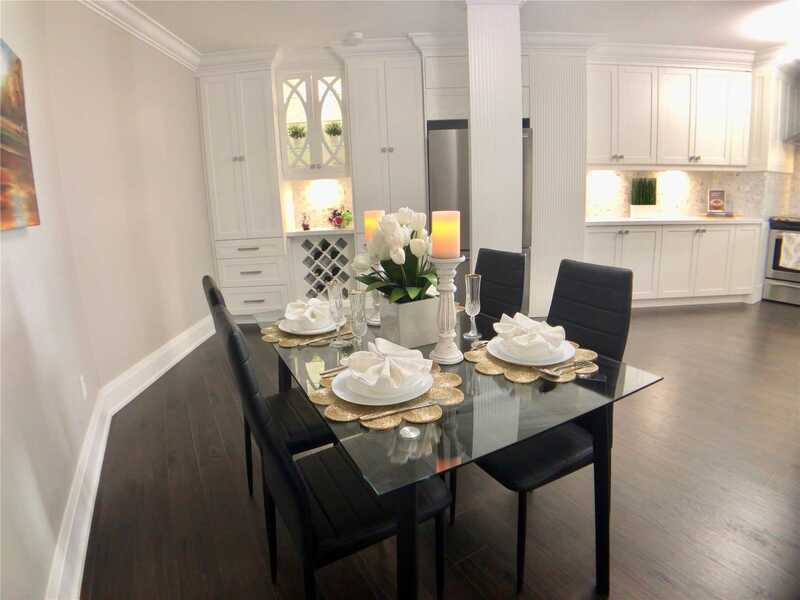 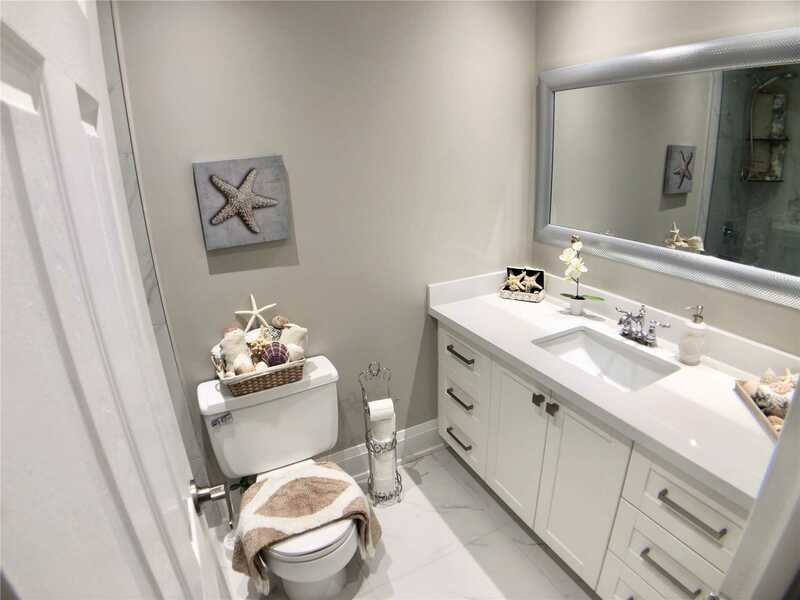 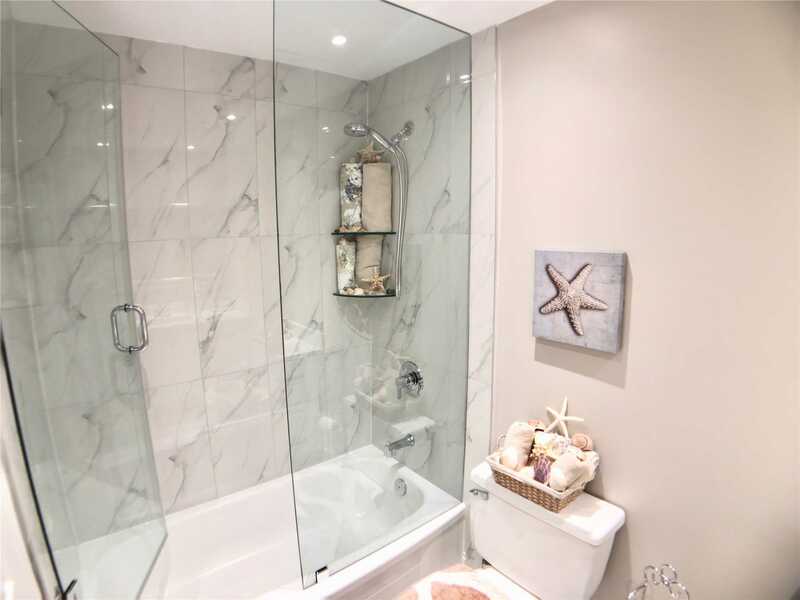 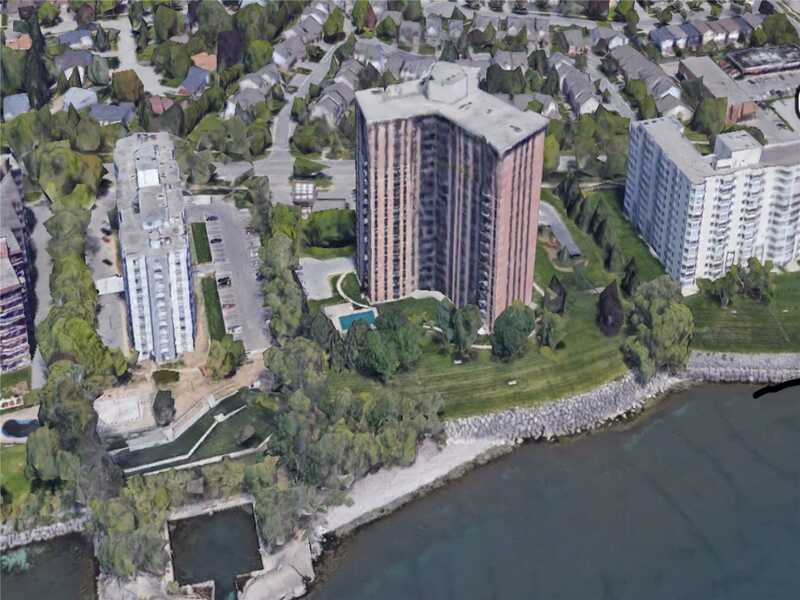 Description Fully Renovated.1530Sqf Of Waterfront Living On The Oakville/Burlington Border. 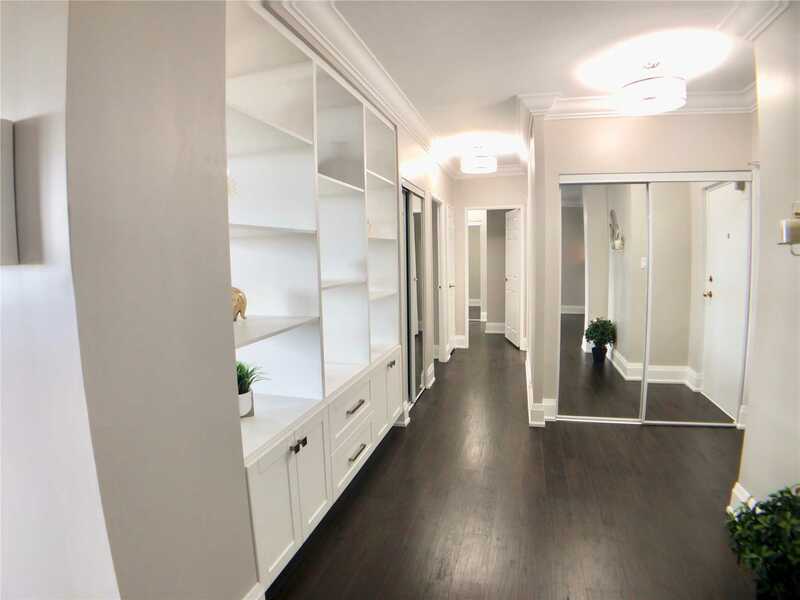 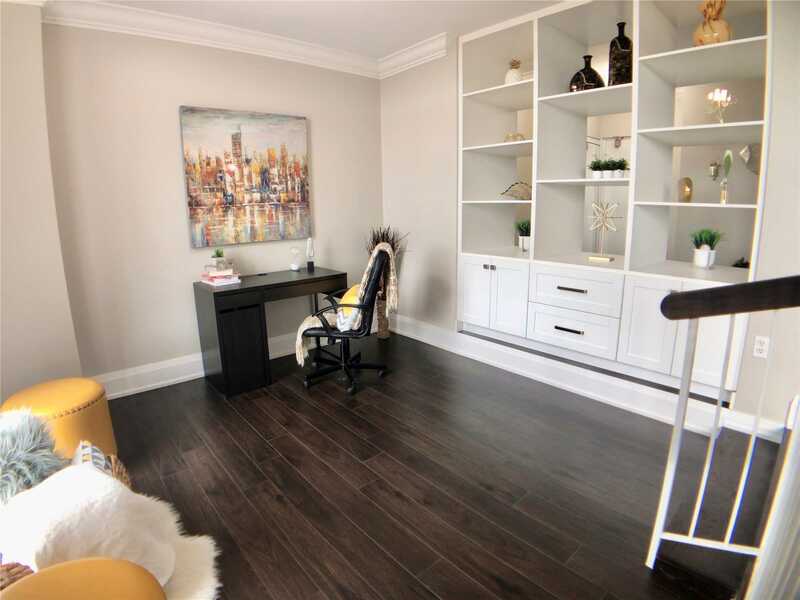 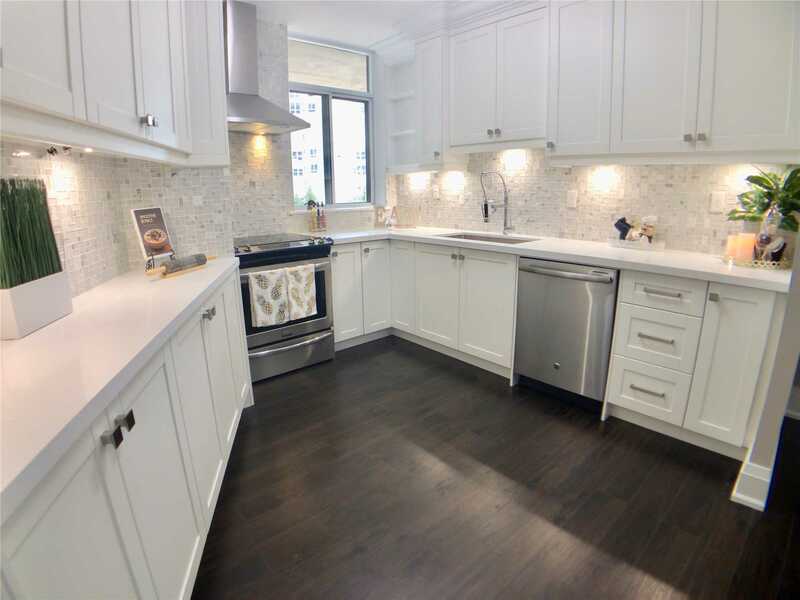 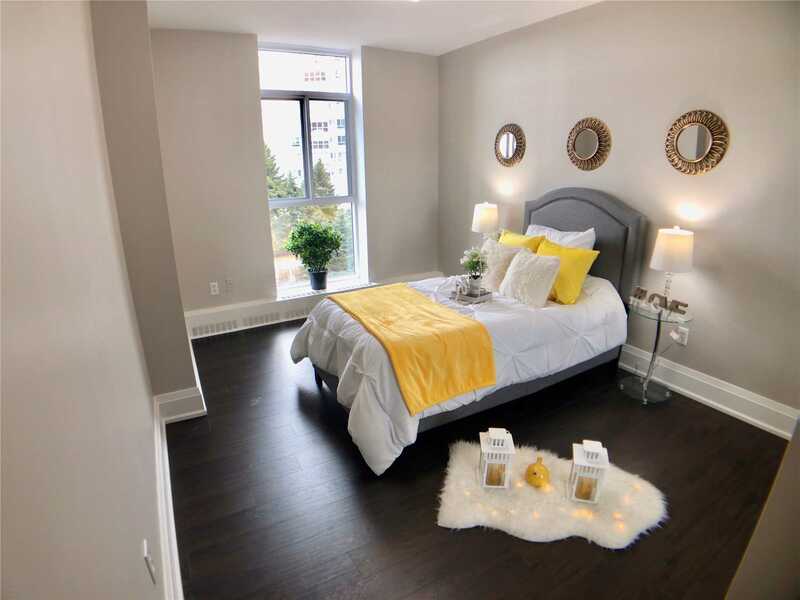 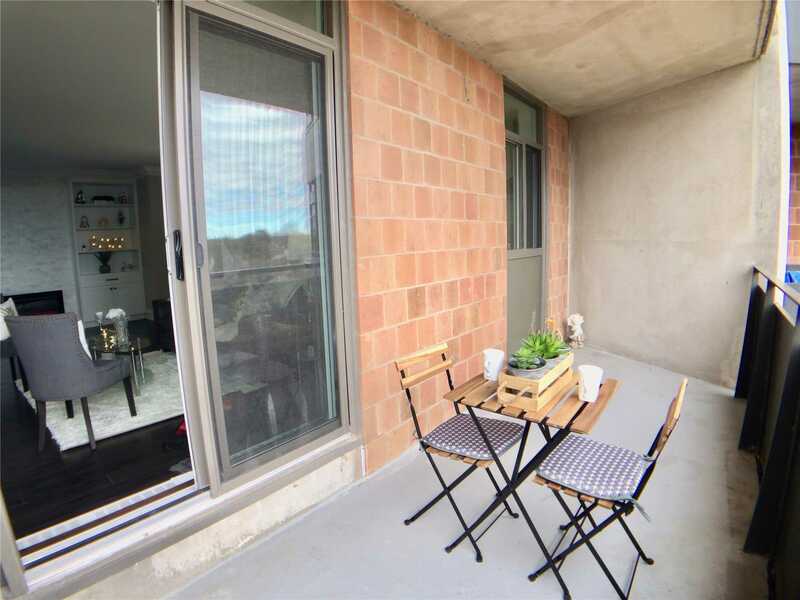 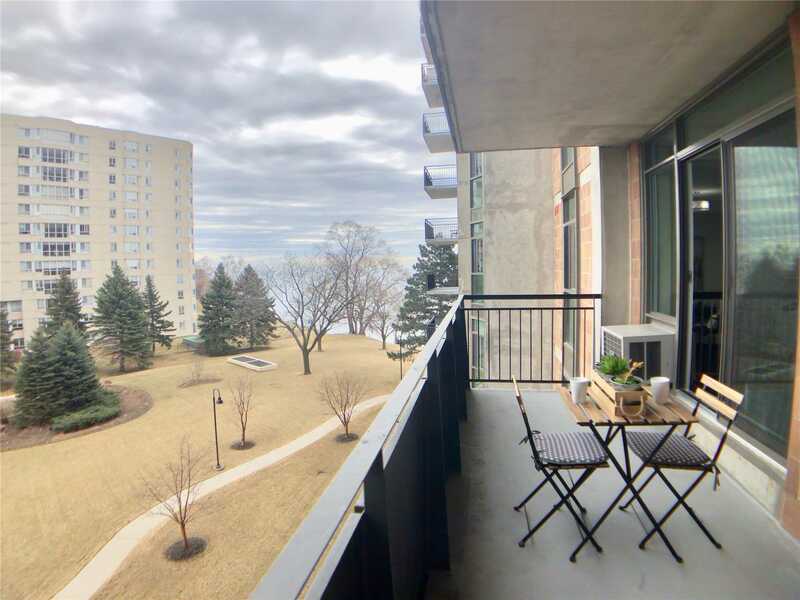 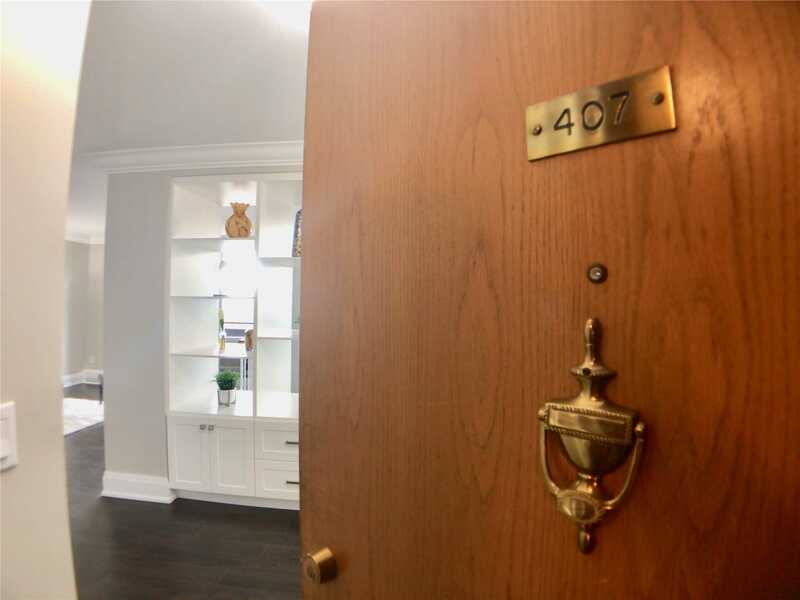 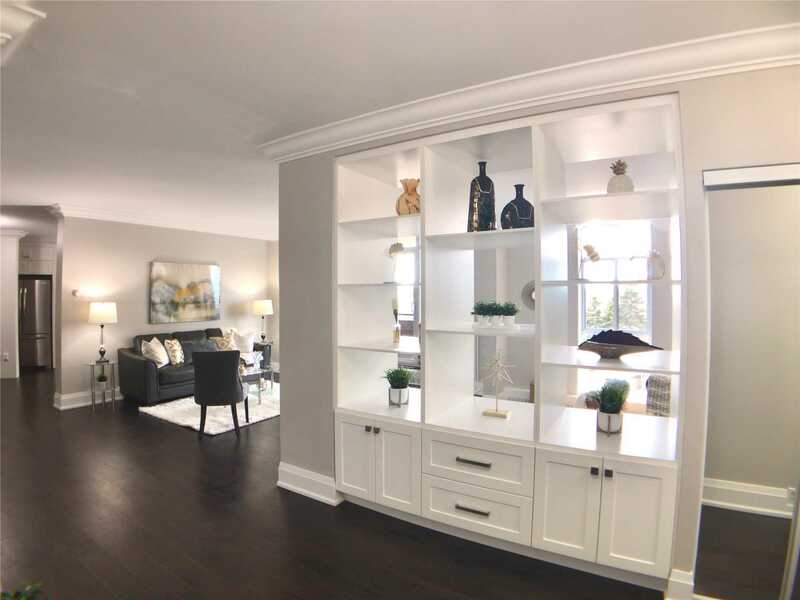 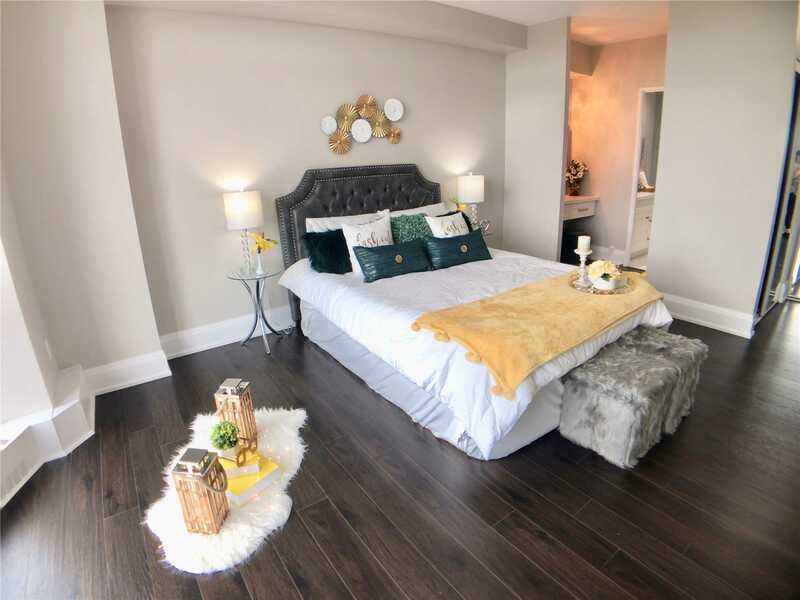 Tastefully Designed Custom Cabinetry Throughout.2Bedroom+ Den.2Full Bathrooms.Huge Living Room W/Walk Out To A Large Balcony With Beautiful Views Of Lake Ontario.Den W/Custom Build In Shelving. 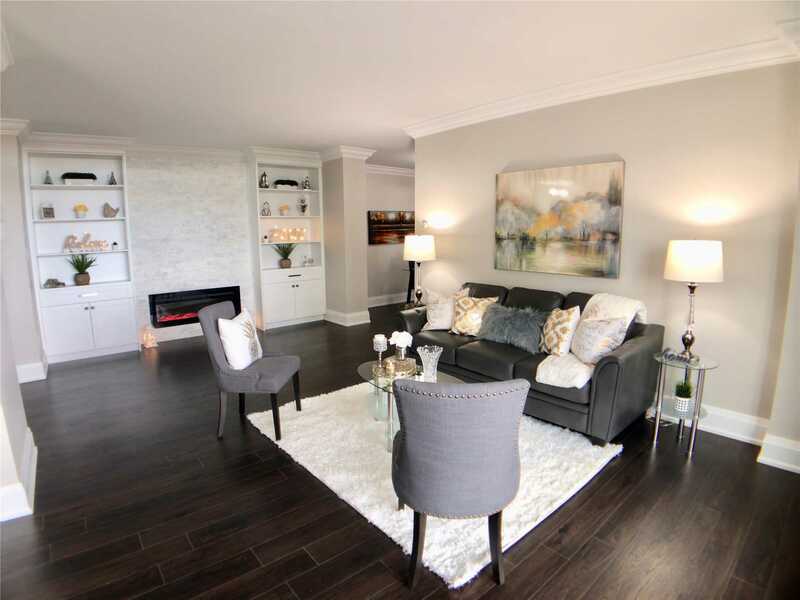 Living Room Has Custom Wall Unite With Stone Accents And Built In Modern Fireplace. 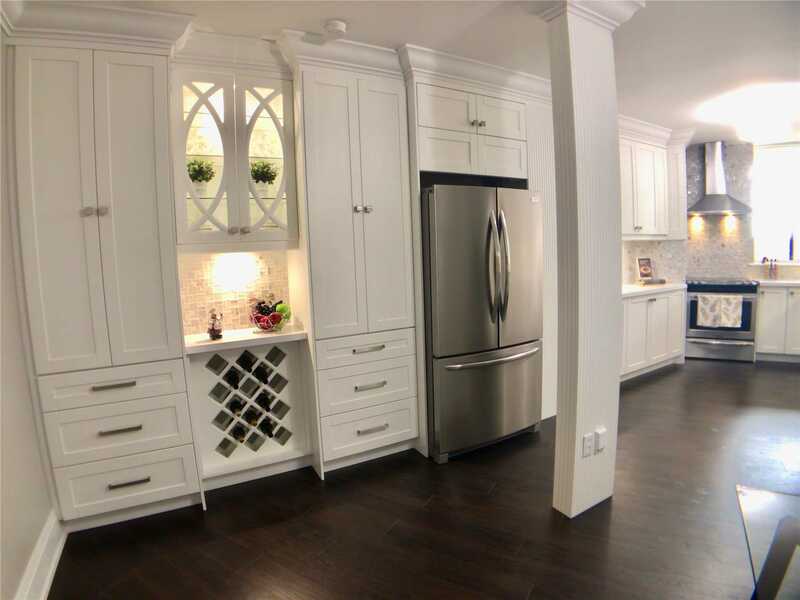 Custom Kitchen With Quartz Countertop & Extended To Dining Pantry & Wine Racks Perfect For Entertaining.